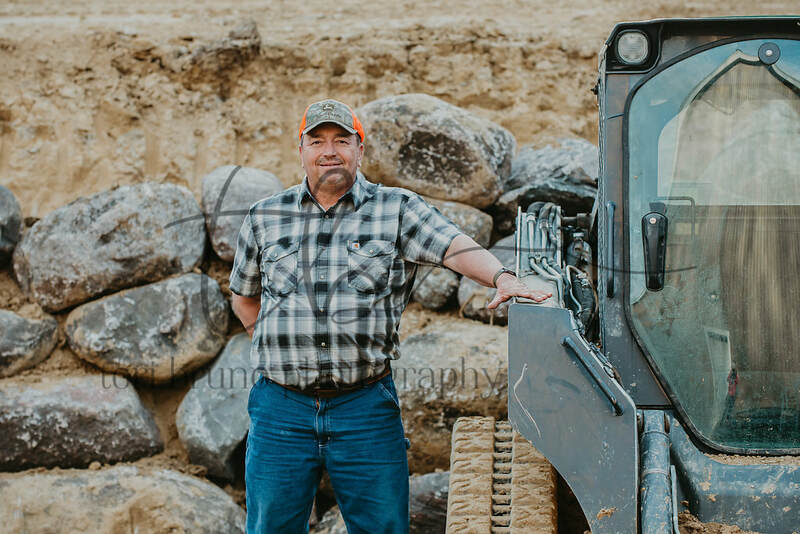 Pro Site Company is a locally owned and operated business that has been operating in the state of Iowa for over 15 years. We are a proud member of the Better Business Bureau of the Heartland area. Over the years we have provided superior site capabilities to hundreds of Iowa residents making our community look beautiful in the process. In addition to having a superior rating with the BBB, we are also a proud member of the Iowa chapter of the Land Improvement Contractors of America (LICA). We believe in our community and the other business owners that reside in the heartland which is why we strive to support our local schools and use as many local suppliers as possible. 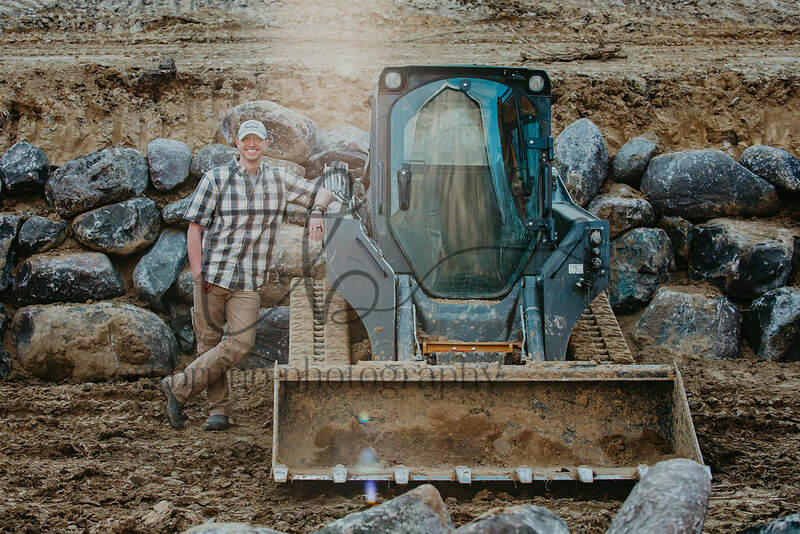 Pro Site Company, a locally owned and operated landscaping and contracting company, strives to create a balance between development and nature through carefully planned interaction. Customer Satisfaction through creative and cost-effective solutions & having the capability to design and implement these solutions under all accepted practices and regulations with the environment being top concern. Owner and Operator of Pro Site Company. 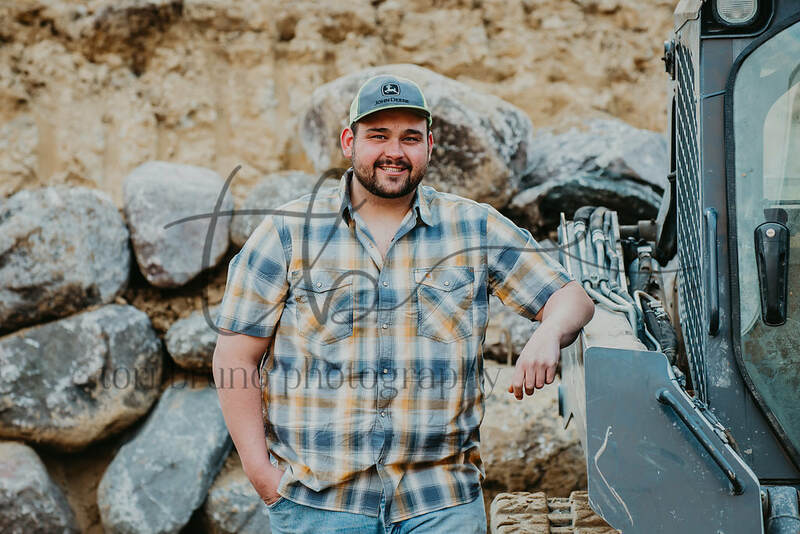 ​Associates Degree in Agricultural Business from Iowa Western Community College. Son of Jay Christenson and right hand man of Pro Site Company.